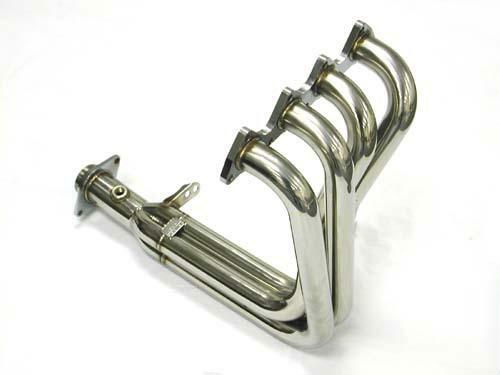 Megan racing headers are made with T-304 stainless steel, Mandrel bent tubing, CNC Machined Flanges. Each set is tested and dyno’d to make sure the fitment and performance meet our goal. Each header comes with 1 year warranty. Available in 4-1, 4-2-1, 3-1 and JDM designs. I made 9WHP with this header, flows better than the rest, and is cheap too!